Thanks for the great quote - this really spoke to me as we embark on a busy Fall and school year ahead. This is so so good. I believe so much in the power of a positive outlook. 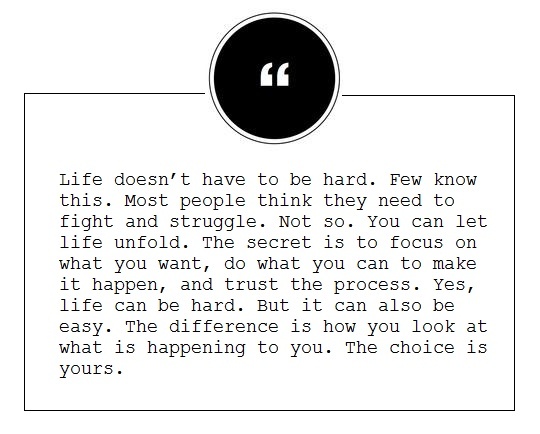 I would like to know, what exactly do you know about life being hard?